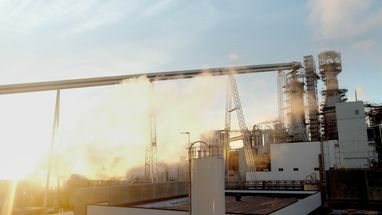 Our journey with Raumaster started in 2008, when they delivered both comprehensive ash handling systems and a biofuel injection system for our new power plant. Since then, Raumaster has been our trusted partner in material handling system deliveries, installing and service. 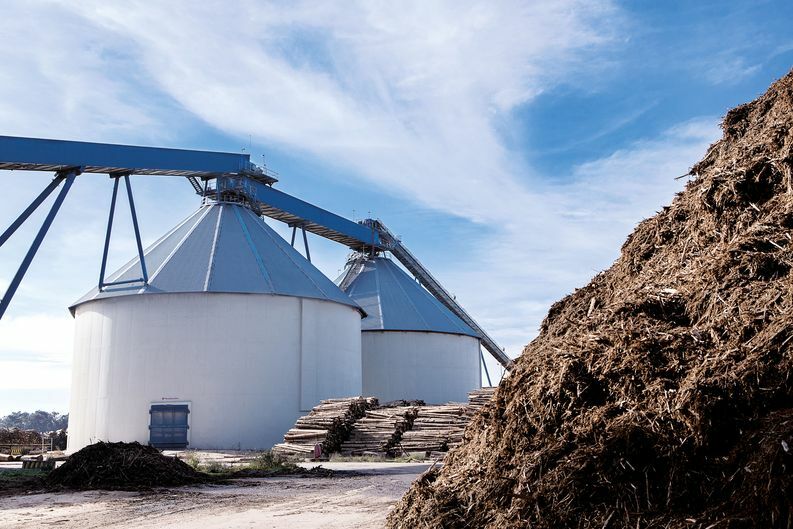 In 2009, Raumaster delivered us new receiving systems for eucalyptus bark and other biofuels, as well as crushing and storage solutions. 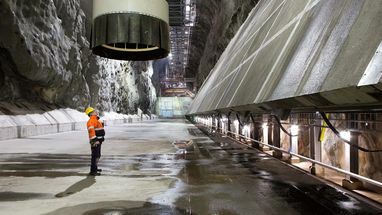 The whole delivery was done as an engineering, procurement, and construction (EPC) project. 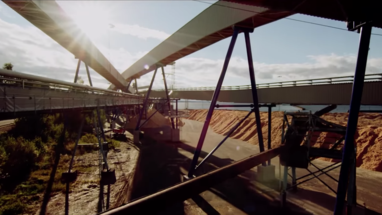 The same year, conveyors for moving bark from the debarking area to the storage were installed. A year after that, they carried out an extensive EPC project including purchased chip receiving & screening, and silo storage systems. And just last year, in 2015, Raumaster chip conveyors were installed in our chip screening facilities. 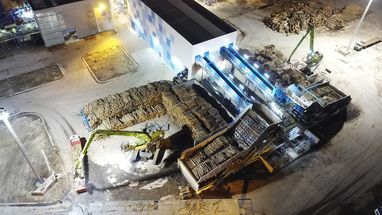 In 2017 Raumaster delivered us the world’s largest eucalyptus debarking and chipping facilities as an EPC project. We’ve been very pleased with Raumaster’s work during the years. Thus, we have ordered a complete biofuel handling system from them to be installed as an EPC project in 2019.